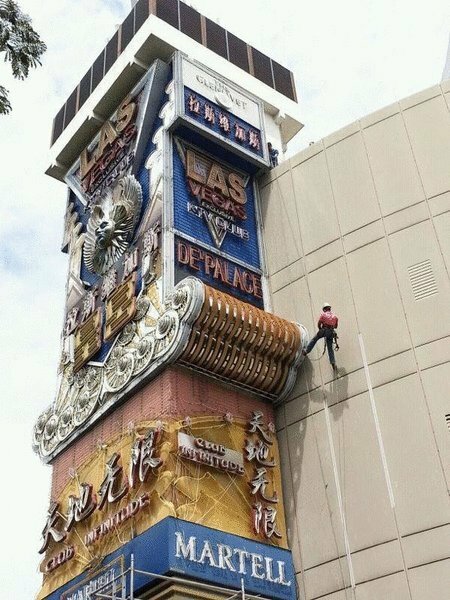 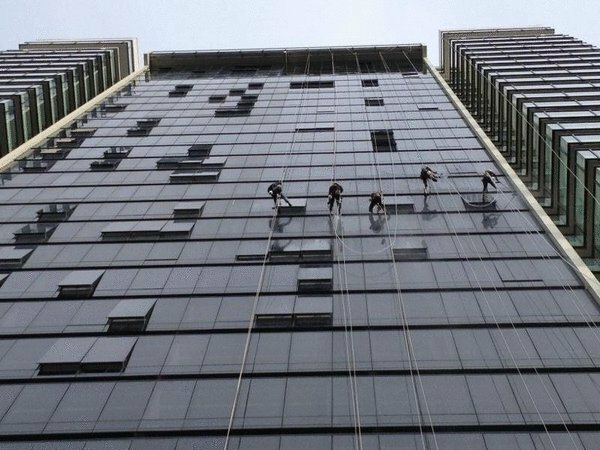 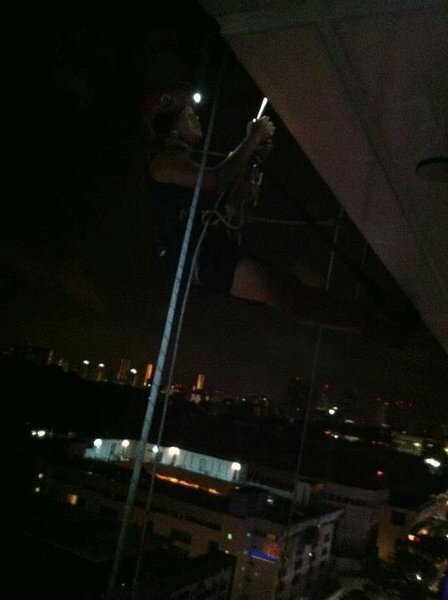 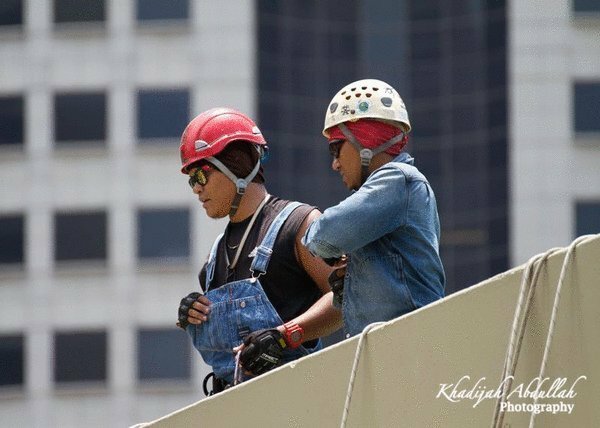 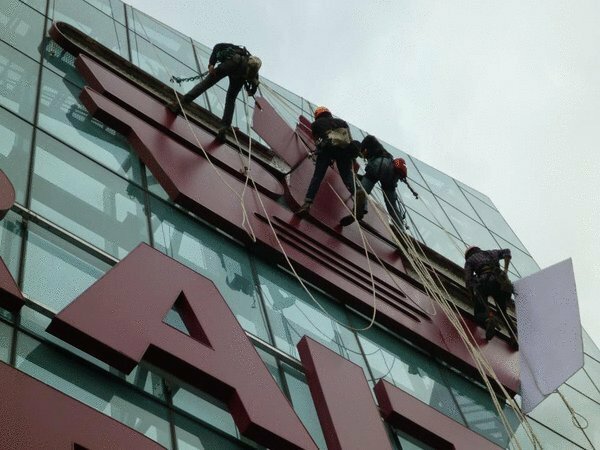 RIGG XTREME is an Integrated Work At Height Safety Systems & Industrial Rope Access Engineering Solutions company listed in the Republic of Singapore, CRN: 53213296C. 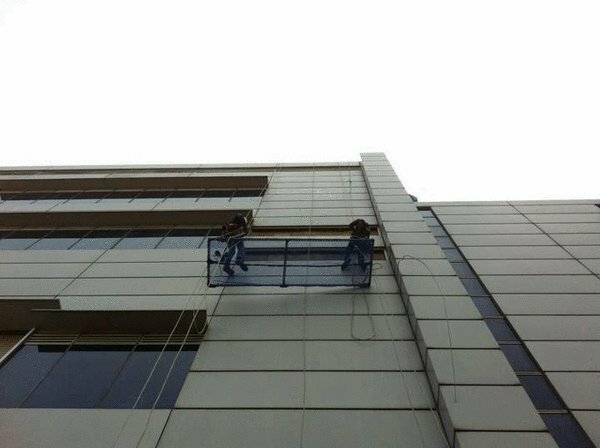 RIGG XTREME, was conceived to cater for both the Commercial & Industrial Sectors with the aim for increased project TIME & COST EFFICIENCY without jeopardizing the factor of SAFETY. 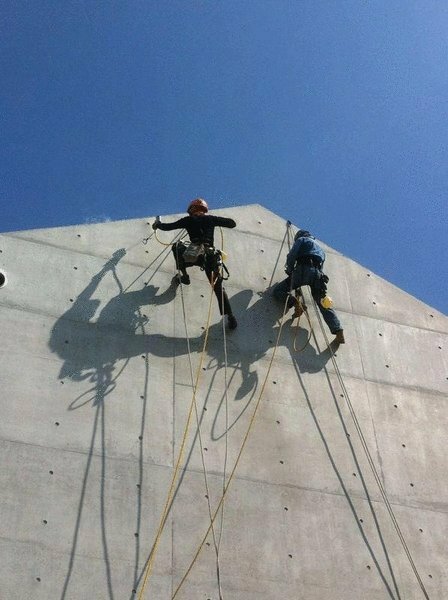 It is evident that Early Conditional Surveys/ Inspections, Immediate Intervention for Rectifications & Repairs and strategically planned Routine Preventive Maintenance are important facets in the IRM (Inspection, Repairs & Maintenance) demands of Modern Architectural and Structural Management. 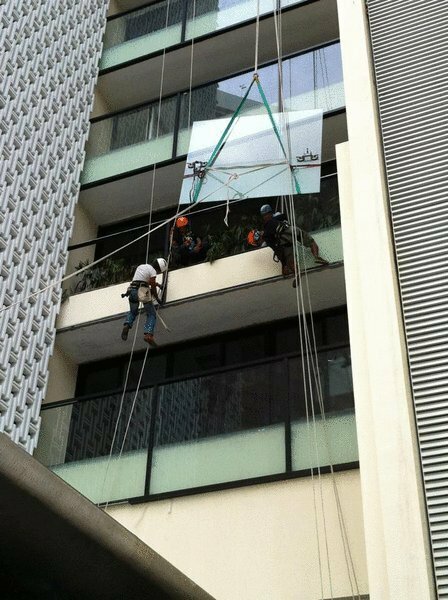 Especially in the recent urbanizing around the world, keeping in pace with the far more demanding designs of todays architectural icons --- be it architectural or structural --- the need for a safe, multi-efficient, cost effective and immediate method of access and a fall-arrest/ safety life-line system are crucial factors from the blueprint stages right up to their future maintenancephase. 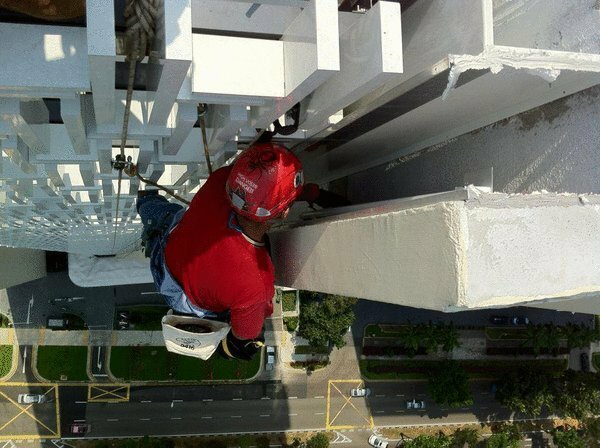 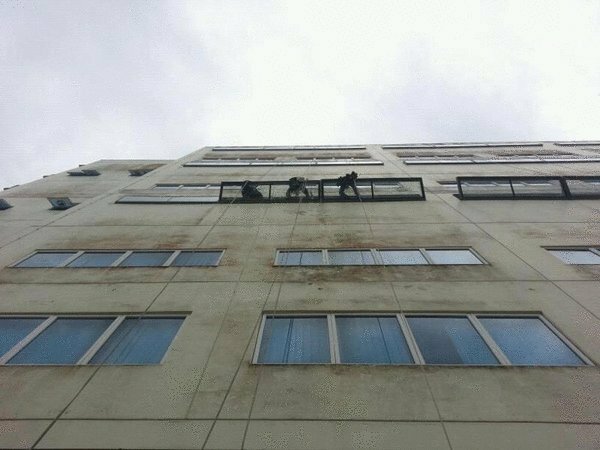 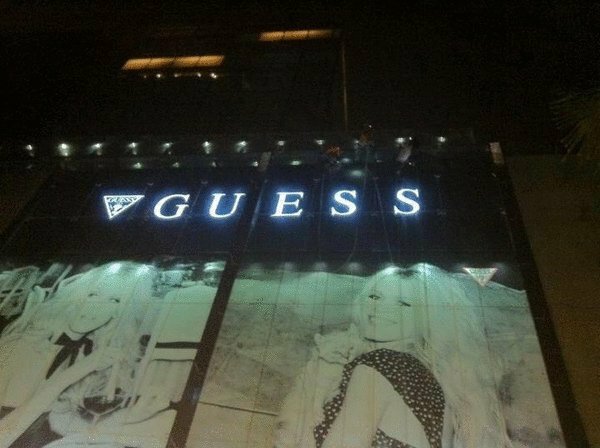 IRM in the Industrial Sector is a high cost area especially in regards to Safety and Work at Height. 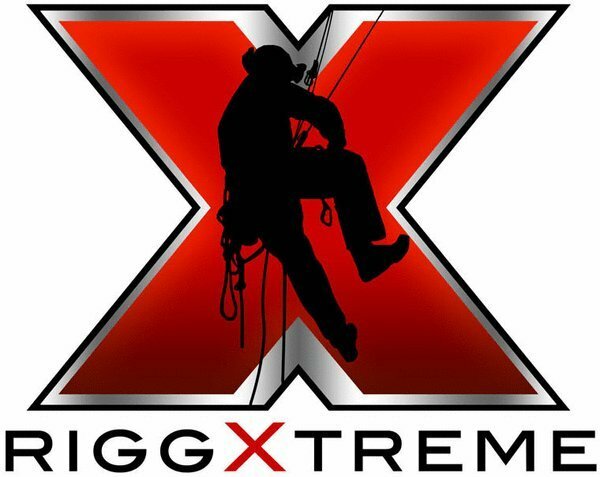 RIGG:XTREME, is a One-Stop Work At Height Hub that covers all factors related to the safety aspects of an on-going project (Industrial, Commercial, Residential). 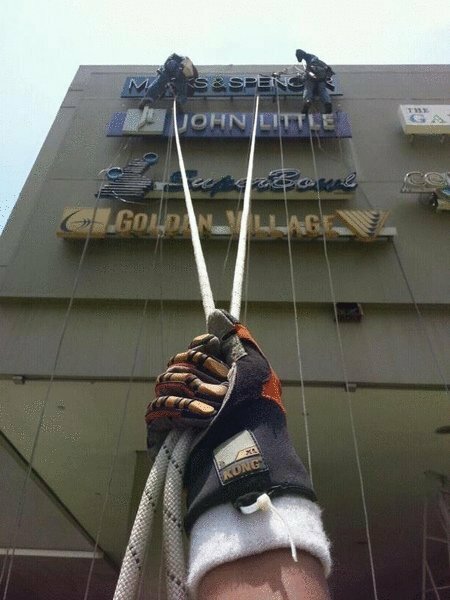 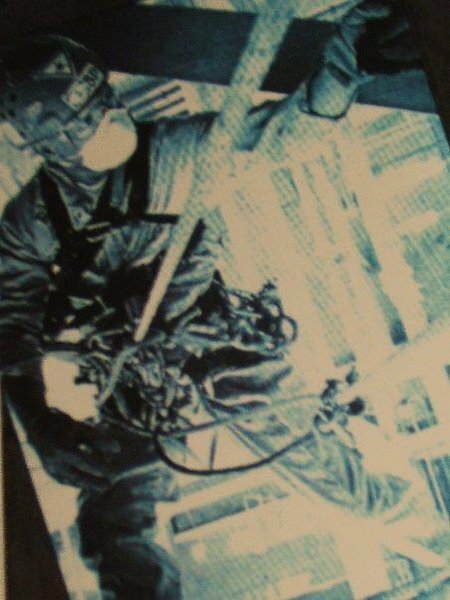 Our specialized teams of Work at Height & Rope Access Operatives and Specialists are trained in accordance to IRATA Standards (BS:7985) and equipped with variable specialist's trade qualifications to carry out a range of NDT Inspections and full M&E Engineering works. 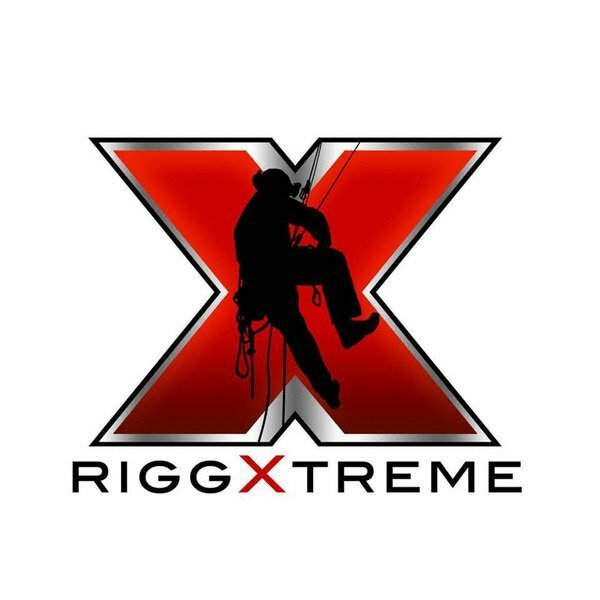 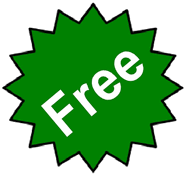 Contact us now through contact@riggxtreme.com or visit us at www.riggxtreme.com.